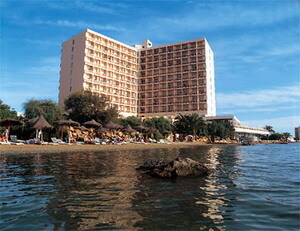 Husa Doblemar enjoys a seaside location, only 200 meters from Mar Menor Beach in La Manga Del Mar Menor, Spain. 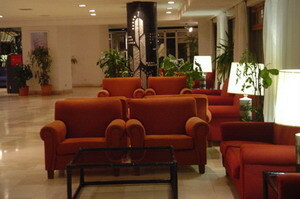 Tomas Maestre Port lies seven kilometers from the hotel, and Club Golf Hyatt stands twenty kilometers away. 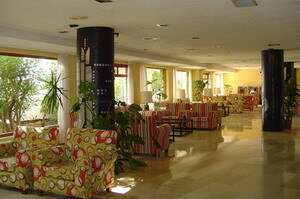 Moreover, Murcia San Javier Airport is forty-five kilometers from Husa Doblemar hotel. 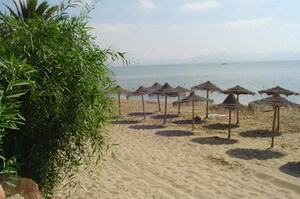 Affectionately termed "Costa Calida" or "Warm Coast", La Manga Del Mar Menor enjoys an average of 320 sunny days each year. 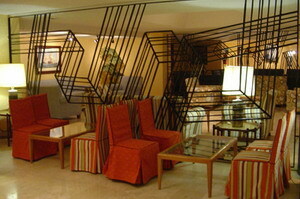 Husa Doblemar hotel offers an array of relaxing amenities. 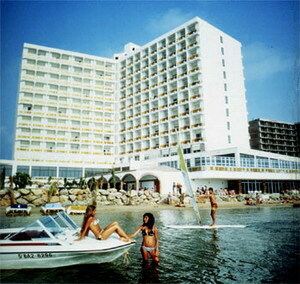 The nearby beach supplies swimming and sunning opportunities. 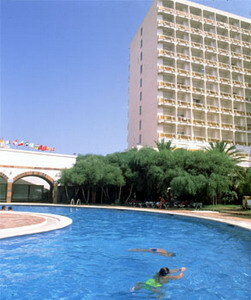 The hotel also features an expansive outdoor pool with a unique curved design. Meanwhile, sun loungers furnish the garden area. The property also provides a children's play park. 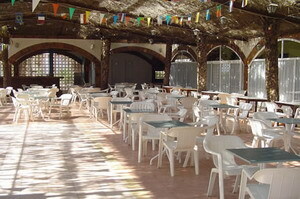 Husa Doblemar hotel also schedules live entertainment. 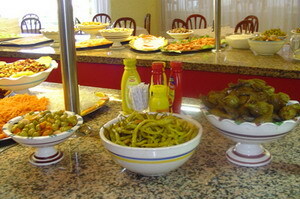 Among the hotel's dining amenities, Restaurant Doblemar presents a buffet of Mediterranean and international selections. 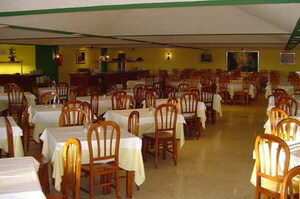 The hotel also presents a daily breakfast buffet. 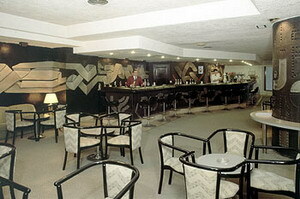 Meanwhile, after dinner drinks are served at the hotel's bar while fresh coffee brews at Husa Doblemar's coffee bar. Convenient amenities include concierge services, laundry facilities and a hair salon. Husa Doblemar hotel's 449 guestrooms are dispersed among ten stories. 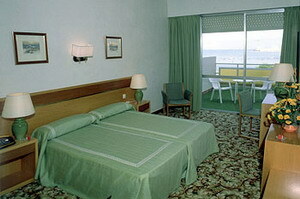 Rooms display traditional décor. Patterned fabrics dress the beds and windows while light-hued walls contrast with dark wood furniture. Framed art hangs above the beds, adding a colorful touch. 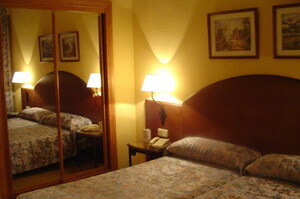 Guestrooms also provide televisions and safes. Complimentary amenities include newspapers and toiletries. 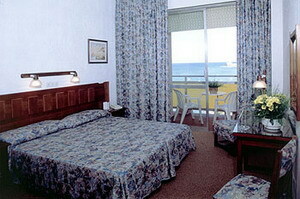 Select rooms feature ocean views and furnished balconies.